Mary Barton: A Tale of Manchester Life. 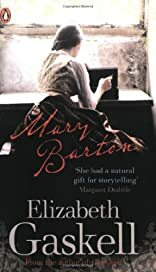 The appalling results of the "hungry" 1840's in Manchester, a love story and a murder are vividly recounted as we witness individual responses to poverty and injustice. Nine 90-minute cassettes and one 60.